Minister for Agriculture Dr Mahendra Reddy says racism and racial profiling remains a serious challenge. 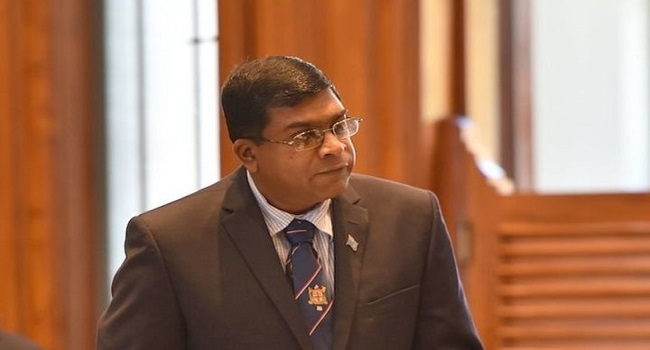 Dr Reddy says Fiji is blessed with cultural diversity however the Opposition is using this as a tool to divide the nation, trying to take the country back to the days where ethnic supremacy was the order of the day. In his maiden speech, Dr. Reddy highlighted that a common thread of diverse culture, religion and identity unites people.